Not interested in Goodlettsville ? Please choose a different community. 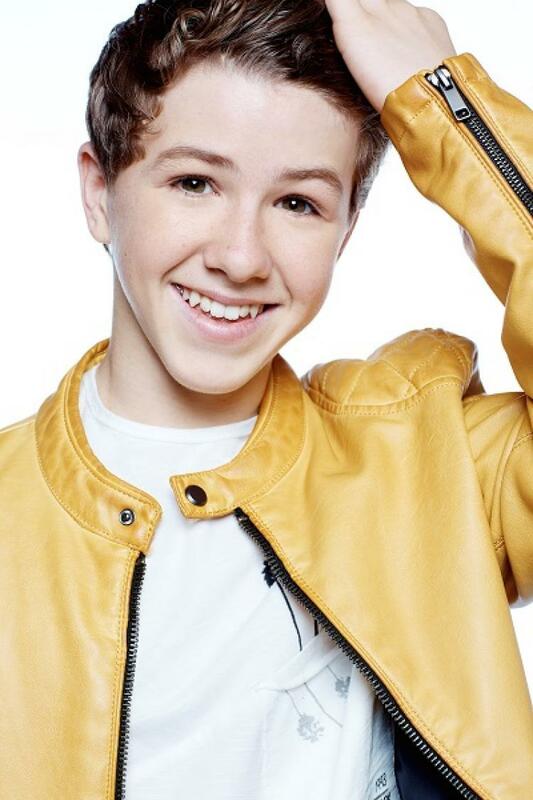 Disney Channel Actor, Ethan Wacker, who plays Bernie Schotz on Bizaardvark! We will have a “Nashville Sports” themed day with the Tennessee Titans’ Cheerleaders and Mascot T-Rac joining us to welcome the Disney Channel Star to Nashville! So come wearing your favorite Nashville sports team jersey and let’s give him a BIG Nashville welcome!! Thank you to Guitar Center and Sports Season for sponsoring this event!